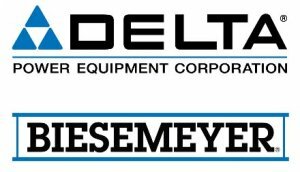 It looks like things are picking up steam over at Delta Power Equipment. 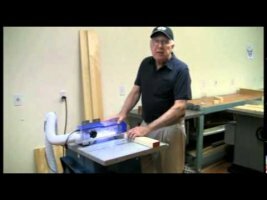 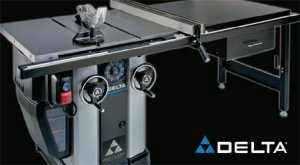 It has been a little over a year since Delta was sold from Back & Decker, and they are expanding their line of shop tools with four all new heavy duty sanding machines. 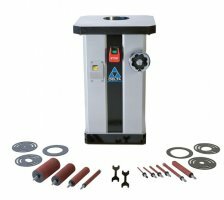 The new tools include a Dual Drum Sander, Oscillating Edge Sander, Oscillating Bench Spindle Sander and Oscillating Spindle Floor Sander. 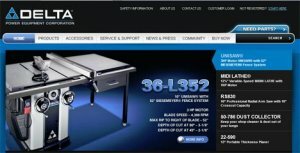 For more information, read on.